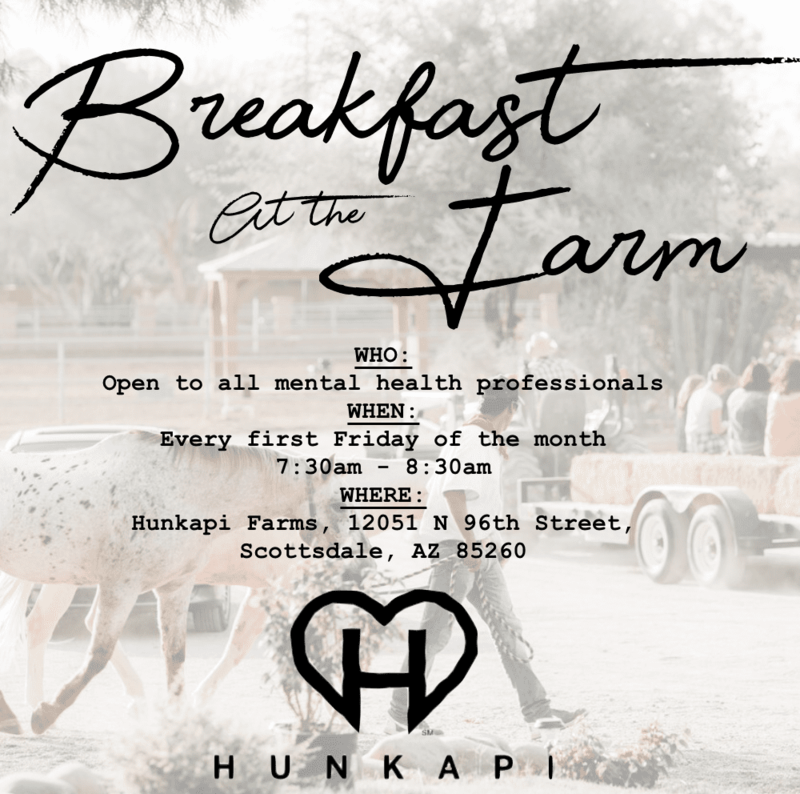 Come eat mindfully and enjoy a farm-to-table dinner provided by local chef Matt Campbell. 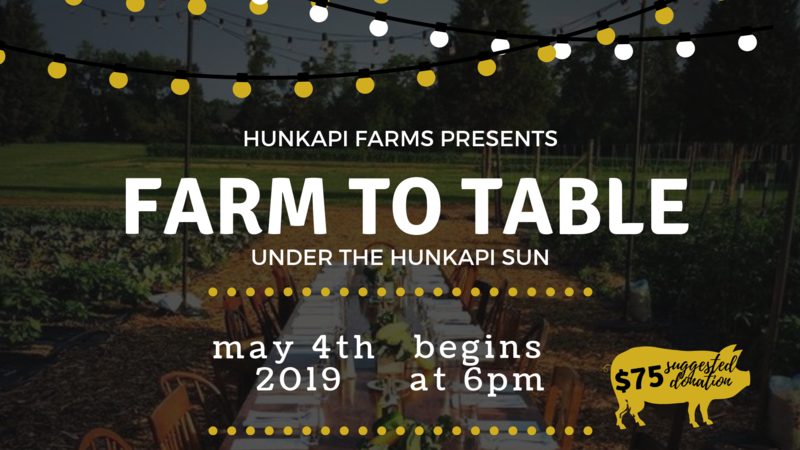 This dinner will be Italian-inspired, and the proceeds will go to supporting the work of Hunkapi Programs, Inc. This is a donation based dinner, but the suggested donation amount is $75. Locally sourced and ethically raised chicken and beef served with charred local veggies. BYOB: Reds, beers, or bourbon highly recommended. *Vegetarian substitution available by prior request. All ingredients are organic and locally sourced when possible. Thank you for sitting with us!